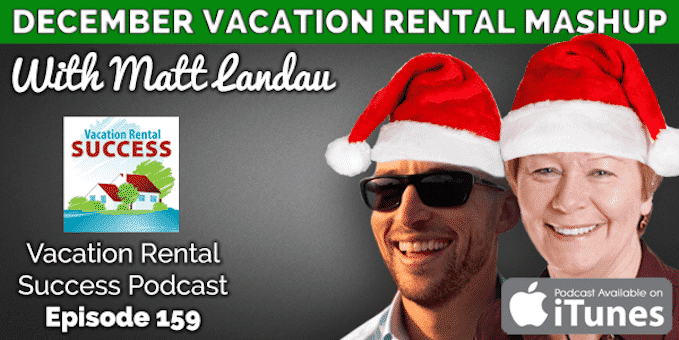 Here’s another great conversation with Matt Landau from The Vacation Rental Marketing Blog. In this episode we explore our first experiences with Airbnb – Matt tried it out in a New York apartment, and I have just booked a house in Ottawa for a 3-night stay in February. 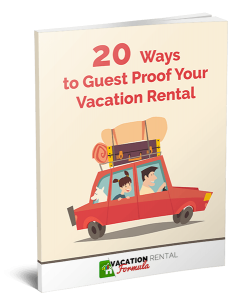 It’s been a bit of an eye-opener for both of us and we describe how we feel about the differences between the traditional vacation home reservation and the Airbnb method. 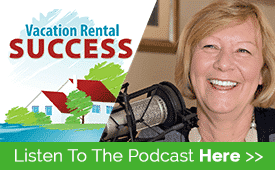 We talk about the Vacation Rental Success Summit as Matt is part of our Steering Committee, and is a huge supporter of the event. Since we just announced our full line-up of speakers, I get Matt’s take on the wealth of experience we have got together to educate and entertain over the weekend of May 6th and 7th, 2017. If you missed Will Franco’s (Jive Systems) webinar last month, I share what I took from that and how I’m now fully equipped for doing video handshakes. Will has just confirmed his attendance at VRSS17 too, so listen in to how I’m using the system, and then come along and meet him in person and learn more about it. Matt’s contribution to the “What’s working for me” segment is something I’d never heard of called ‘Read it for me’ – a service that condenses great business books and presents summaries in text and video presentation. Sounds great and I’ll be trying that one out. Sea Horse Diamond Beach – owners Dianne and Chris Denton were recently presented with the 2016 NSW Tourism Awards Silver Award for Excellence in Self Contained Accommodation. Their site is unique in that it specifically targets their avatar – horse and dog lovers. It’s a wonderful example of finding a niche and fully exploiting it. Villa Carpe Diem – OK I’m biased since I stayed here in September and loved it. That’s not why I chose it though. The unique feature is its accessibility and the comprehensive Access Statement on the website. While many properties may claim to be accessible and cite vague references to wider doors and ramps, this site comprehensively details every aspect of availability to people with a range of disabilities. Caragh Lake House – we say visuals make a site, and this one demonstrates it in the best possible way. There is very little text because there doesn’t need to be when the photography is so stunning. It also shows why websites should be mobile responsive. Hill Country Sinya – Social proof is important and when your vacation rental is mentioned in numerous publications, and in the broadcast media it’s important to showcase the publicity. The owner of Sinya has created a one-of-a-kind place and Matt explains why he thinks this is an important concept to hear about. Thank you Heather. If you are going to run over on time he is the guy to do it with. Congrats on your new granddaughter. Thanks Lorenzo – checking that out!